While the Patriots and Seahawks prepared for Super Bowl Sunday in Phoenix, Arizona, Talent Resources Sports brought down the weekend with the KIA Motors Luxury Lounge and The Rolling Stone Live event presented by Miller. 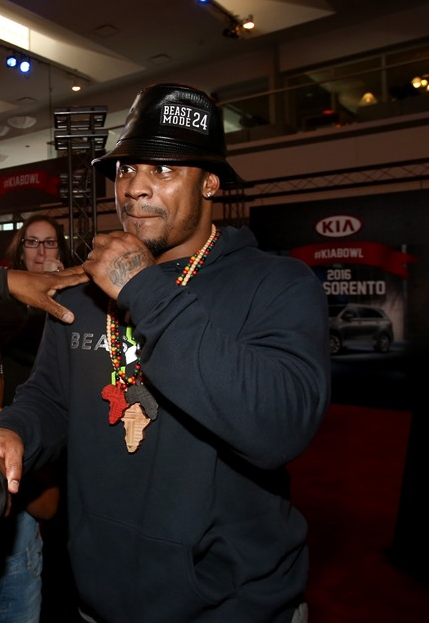 In the day, not all Seahawks were in hiding, Running back Marshawn Lynch of the Seattle Seahawks stopped by for some VIP treatment. In addition, Anna Lynne McCord, Tom Arnold, and many famed athletes stopped by THE Kia Luxury Lounge picking up Otterbox phone cases, ZIRH Products, and more treats at the Scottsdale Center for Performing Arts. Anna Lynne cleared the air that she is not dating anyone at the moment, but here in Arizona promoting her No Traffic Foundation. Guests enjoyed tattoo applications and of course, Miller draft beers! 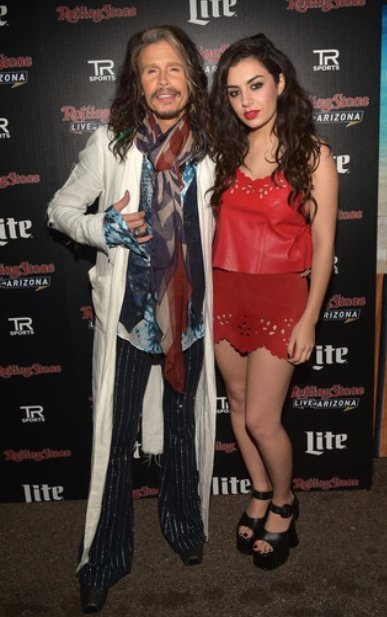 But the magic happened at the Rolling Stone Live event when Grammy Nominated Charlie XCX and music icon Steven Tyler performed. 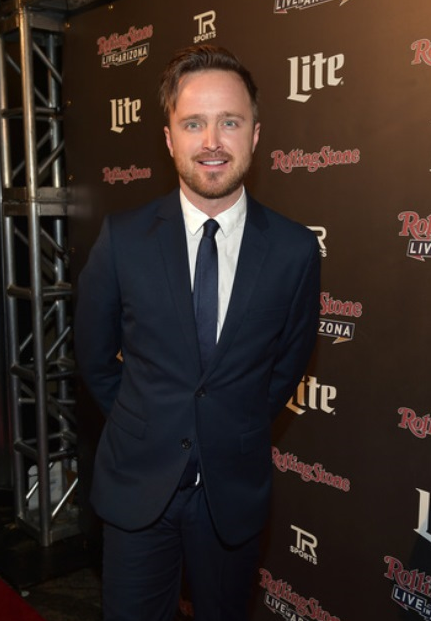 Guests enjoying the show included Aaron Paul, David Spade, and Craig Robinson. World renowned DJ Cassidy kicked up the tunes, while celebrity showman Jeffrey Beacher emceed the event. The Big Game weekend started off with the right kick! 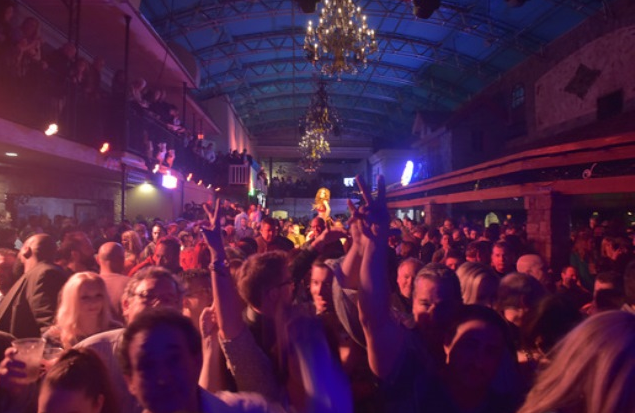 Edwardian Ball – A Mecca for Lonely Hearts!